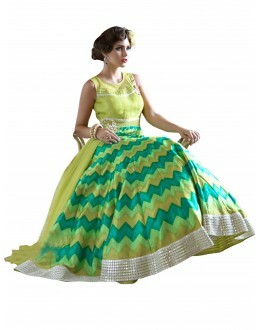 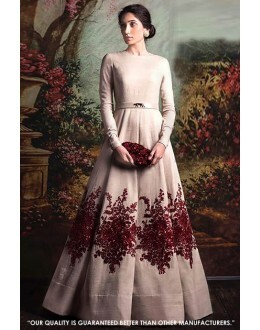 Being a fashion vista we take utmost care catering to each and every nuance when it comes to Party Dresses. 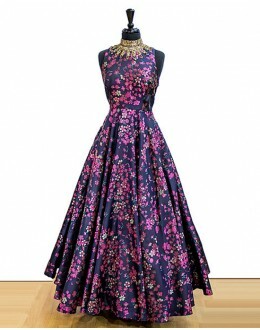 A penchant stylist, we look for party dresses which are unique, elegant and trendy at the same time. 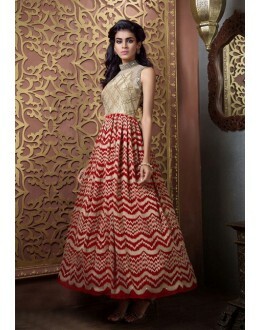 To get the extravagant look without being edgy is our mantra. 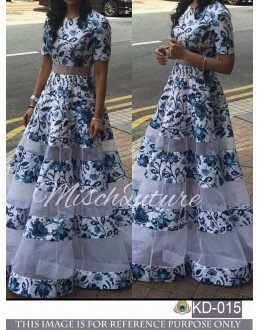 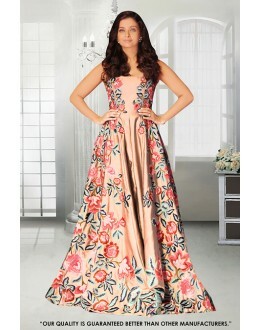 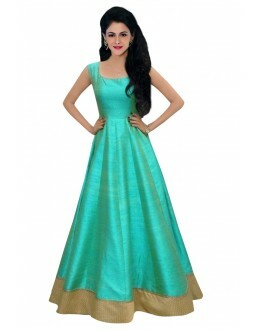 Pretty Party Dresses are always vouched for which deserves an exemplary choice cocktailing a perfect blend of fabric, design, cuts and patterns. 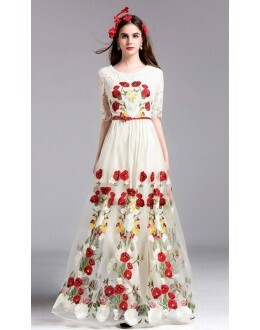 Buying party dresses demands a high level of artistic beauty which is endorsed in each and every morsel of the apparel. 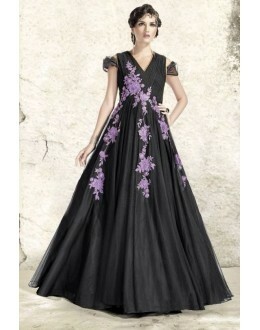 To achieve the perfect stunning looking Party Wear Gowns need to be chosen with an eye of a fashion savvy. 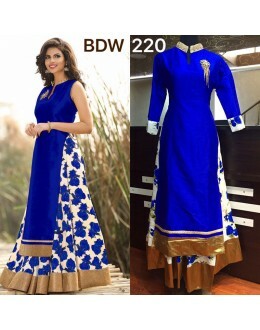 PRODUCT Details : Style : Ready To W.. 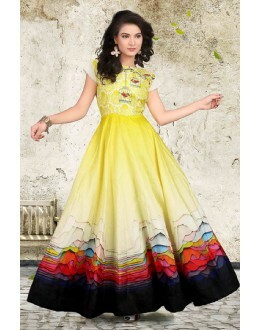 PRODUCT Details : Style : Stitched P.. 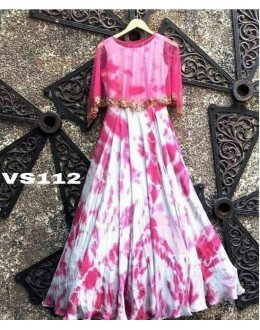 PRODUCT Details : Style :&.. 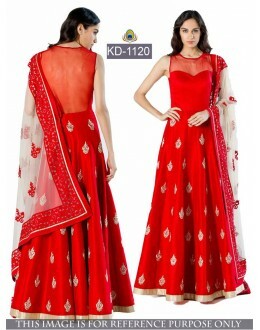 PRODUCT Details : Style : Semi-Strai.. 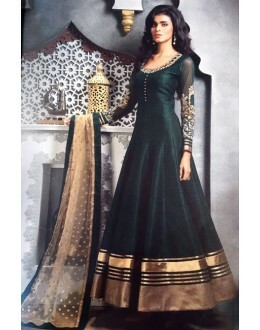 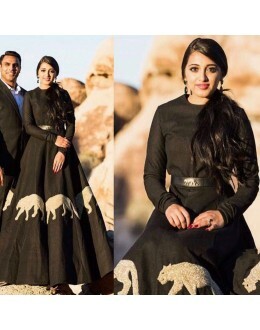 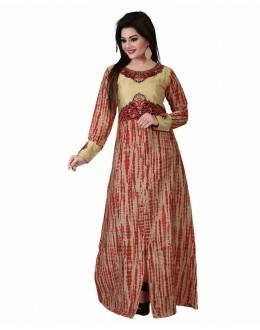 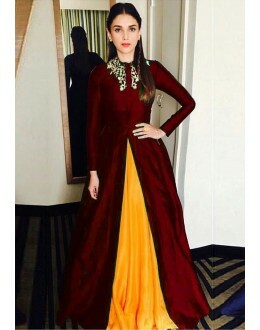 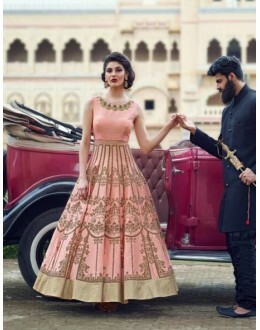 PRODUCT Details : Style : Fully Stitched Des.. 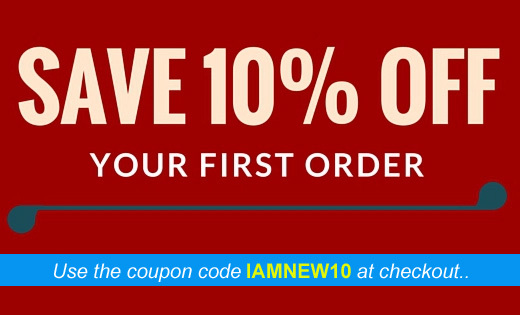 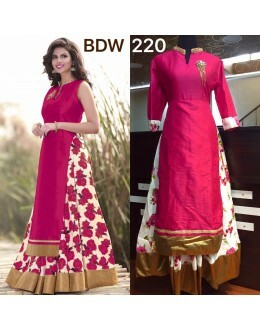 PRODUCT Details : Style : - Ready To Wear F.. 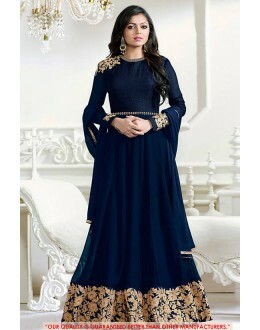 PRODUCT Details : Style : Semi-Stitched &.. 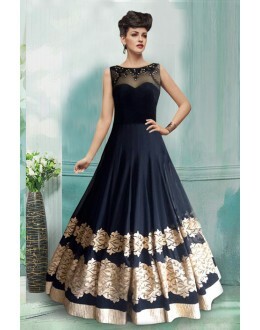 PRODUCT Details : Style : Stitched&n.. 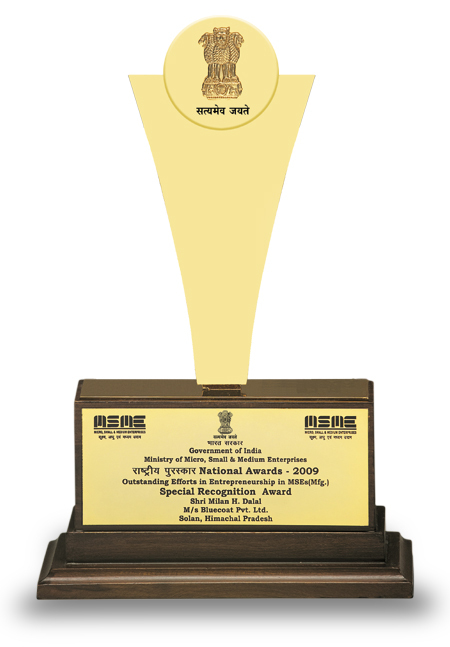 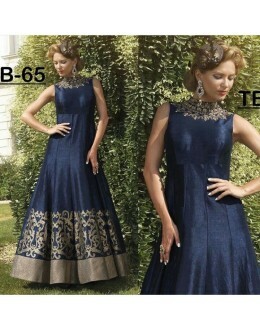 PRODUCT Details : Style : Semi-Stitched&nbs.. 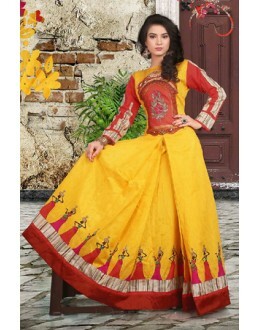 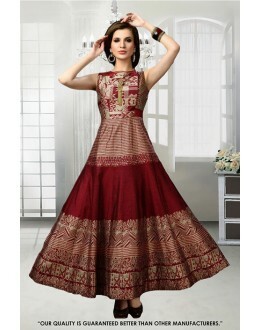 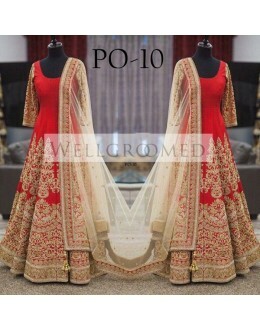 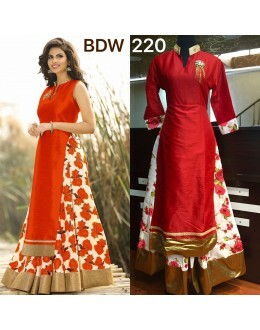 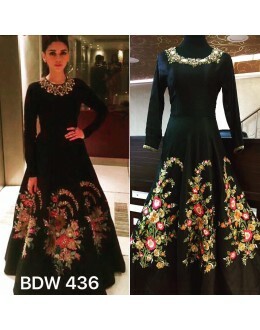 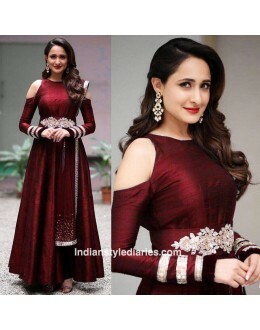 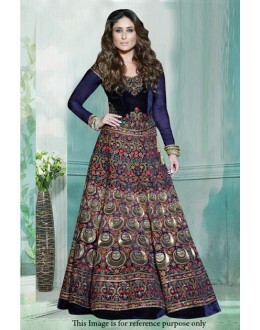 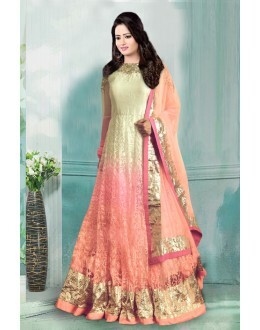 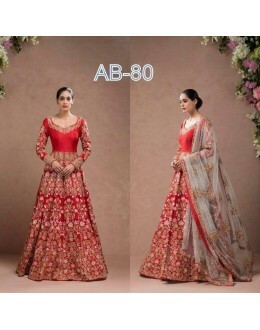 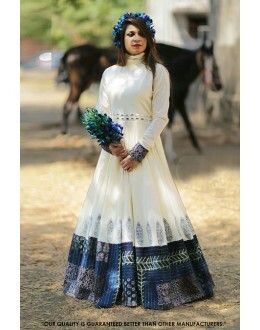 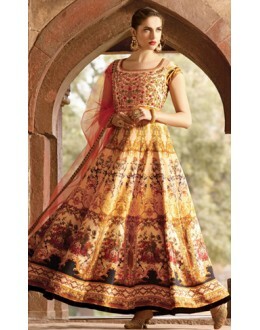 PRODUCT Details : Style : Semi-Stitched Bollywo.. 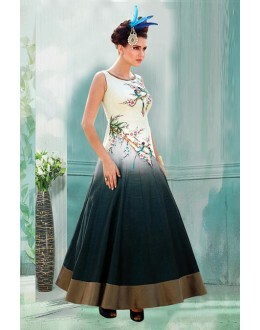 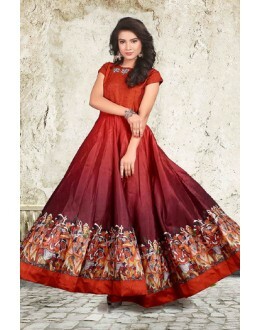 PRODUCT Details : Style : Semi-Stitched P.. 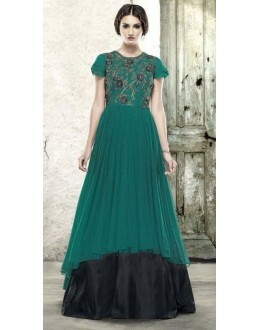 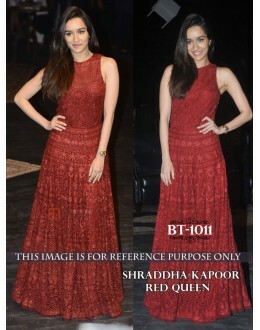 PRODUCT Details : Style : Stitched Party&.. 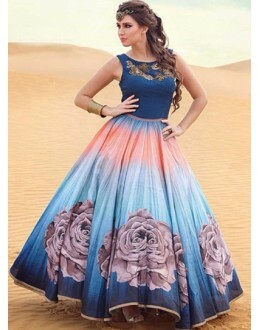 PRODUCT Details : Style : Semi-.. 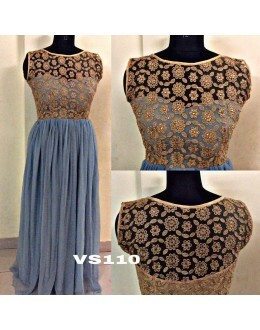 PRODUCT Details : Style : Stitc.. 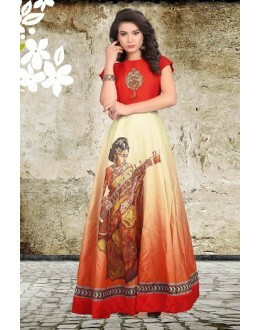 PRODUCT Details : Style ..
Top :- BHAGAL PURI DIGITAL PRINT+NET With DIGITAL PRINT GOWN (Semi Stitched) (57 inch) Bottom :-SANT.. 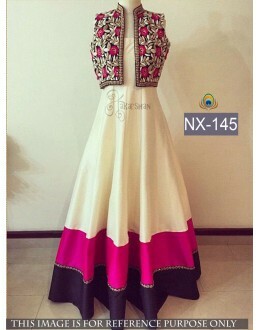 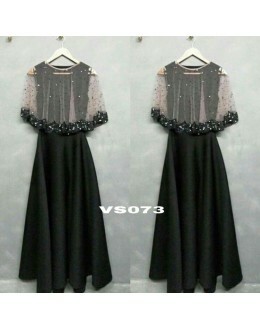 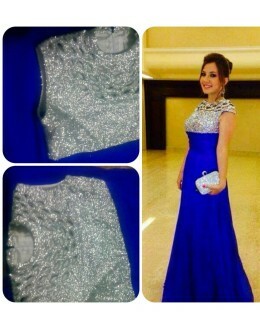 PRODUCT Details : Style : Semi Stitched Party&nbs..